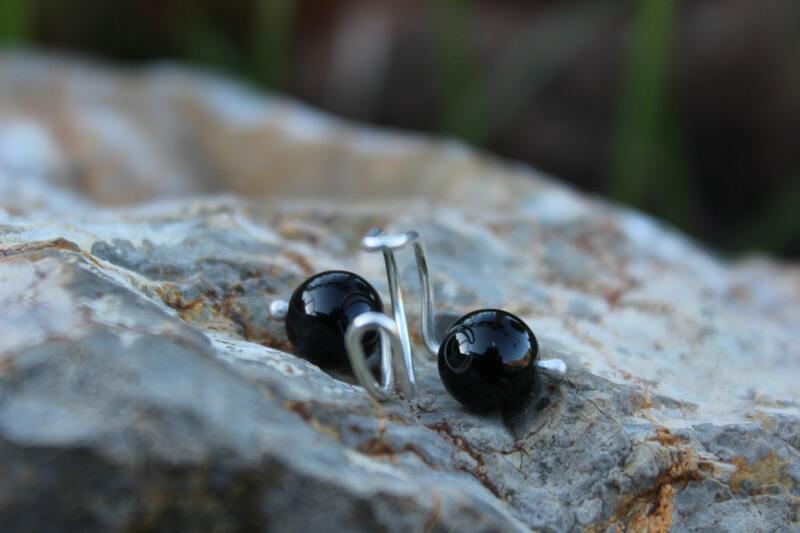 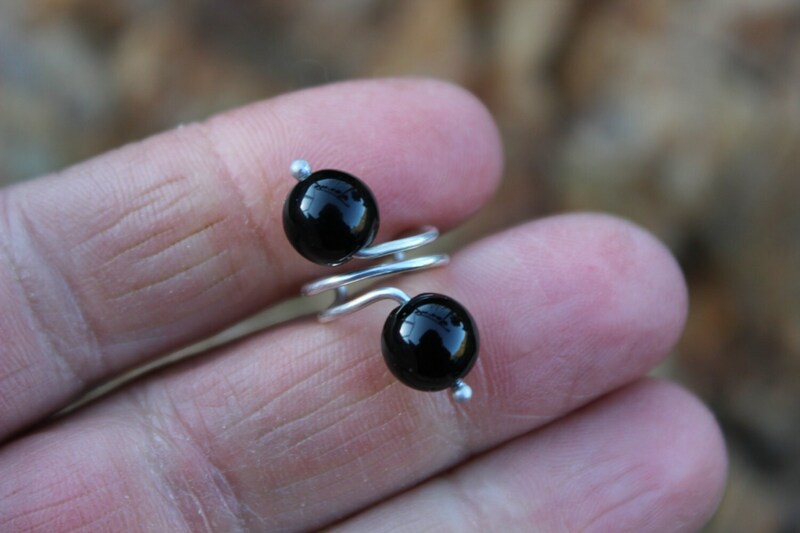 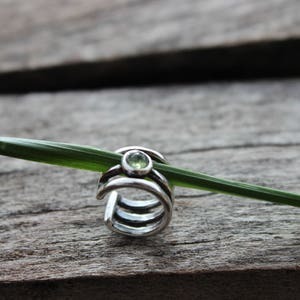 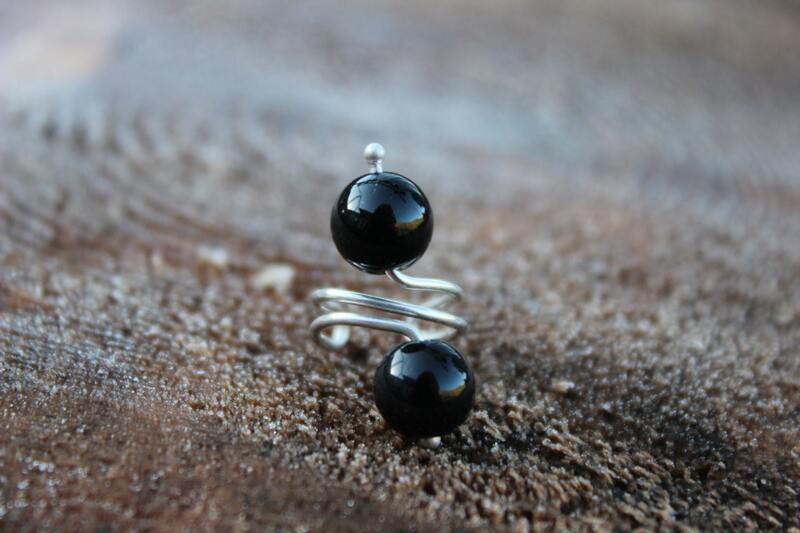 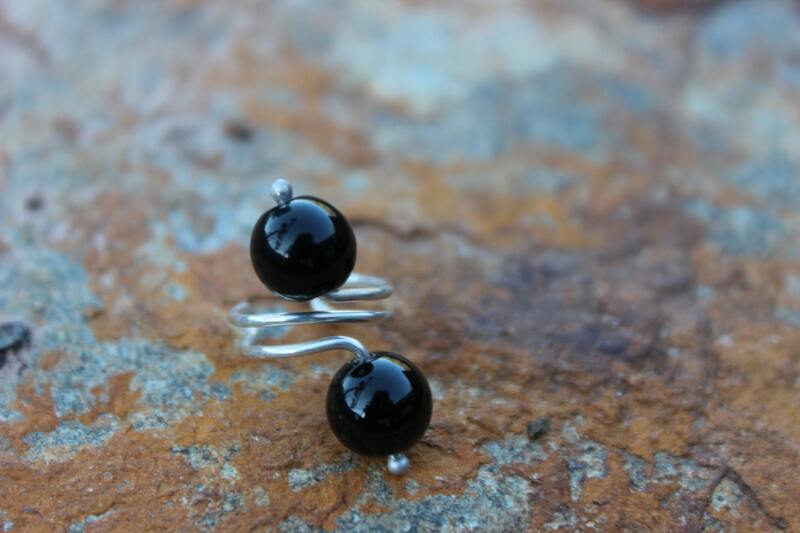 This ear cuff is handmade from sterling silver wire and natural obsidian beads. 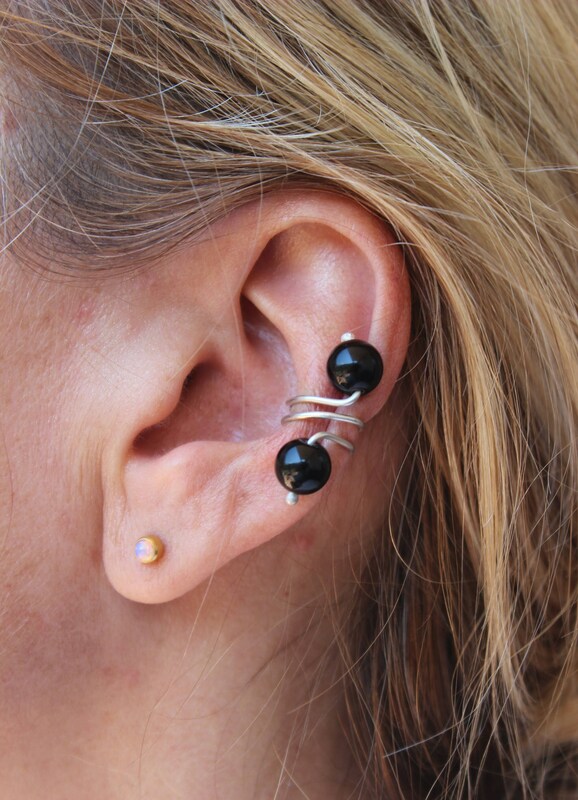 The ball ends are shaped by hand, as I melt and handforge the ends of the ear cuff to minimize the amount of metal on your ear. 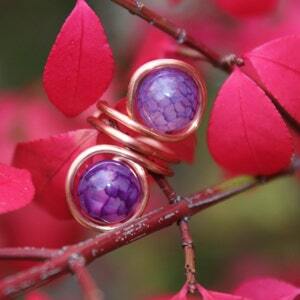 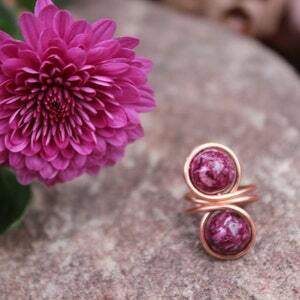 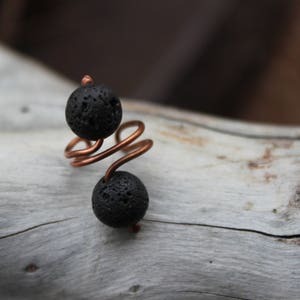 It has just the right amount of earthy mixed with a little high fashion flair to be worn on your ears!